I scream, you scream, we all scream for ICE CREAM! 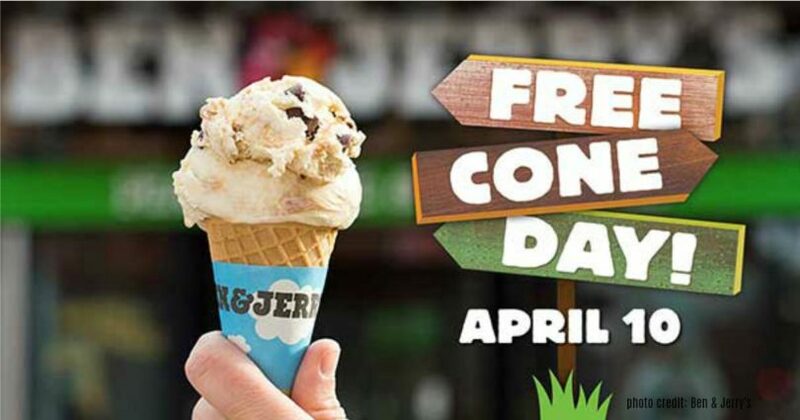 Make plans to stop in at Ben & Jerry’s today (April 10) for Cone Day! Participating Ben & Jerry’s locations will be handing out free ice cream cones from 12 noon to 8 pm. Click HERE to find a Ben & Jerry’s near you. RARE Deal on “What to Expect Books” = Books (as low as) $4.37!